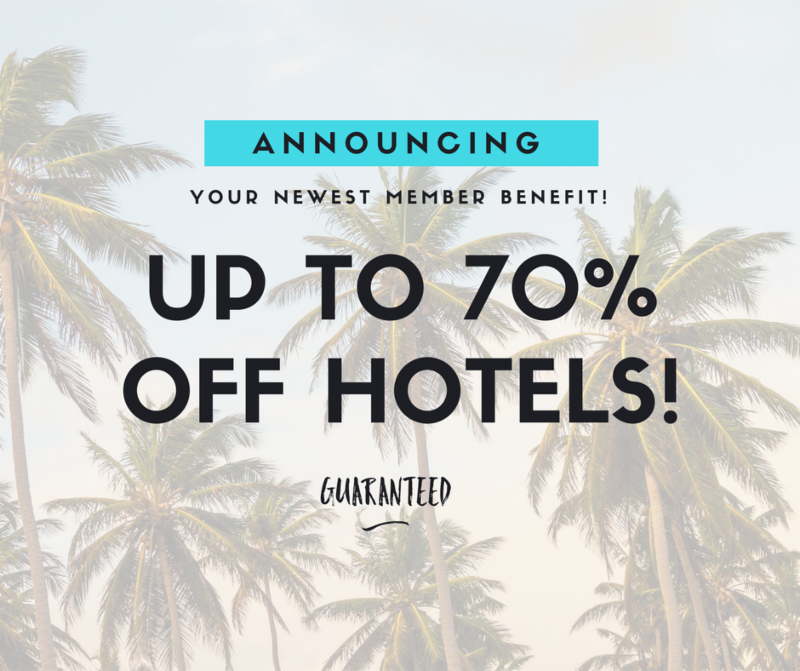 Lexington, Ky. — June 27, 2017 — The United States Hunter Jumper Association has partnered with Affinity Travel Benefits, a leading edge, online travel aggregation platform, to offer members exclusive discounts of up to 70 percent off retail rates at hotels and resort properties around the country. Through this platform, USHJA members can book their hotels at a discounted rate and are guaranteed the lowest hotel cost, as Affinity will match any lower rate found. USHJA members can access the platform by logging into their member account at ushja.org/login and selecting the Hotel button on the member landing page. These benefits are available to all current USHJA members who hold an Outreach level membership or above. USHJA Scholastic members and Collegiate members may upgrade their membership at any time to access this new benefit, in addition to other USHJA member benefits, such as USHJA competitive programs and awards opportunities. “We are delighted that the United States Hunter Jumper Association has chosen to offer Affinity Travel Benefits to their loyal members. Travel savings have universal appeal. Everyone travels at some point throughout the year and the savings from a single booking on our platform can significantly offset the cost of other travel expenditures, like food and gas and airline tickets. Affinity’s travel aggregation platform is the perfect solution for building loyalty through membership participation and will ensure highly consistent, revenue yielding activity for our partners,” said Stephen Boyd, president of Affinity. Affinity’s travel platform is available only to membership organizations, like the USHJA, with secure member login areas that provide access to the savings. For more information about USHJA member benefits, visit ushja.org/benefits. ← It’s Non Pro Derby action in Okahoma City!